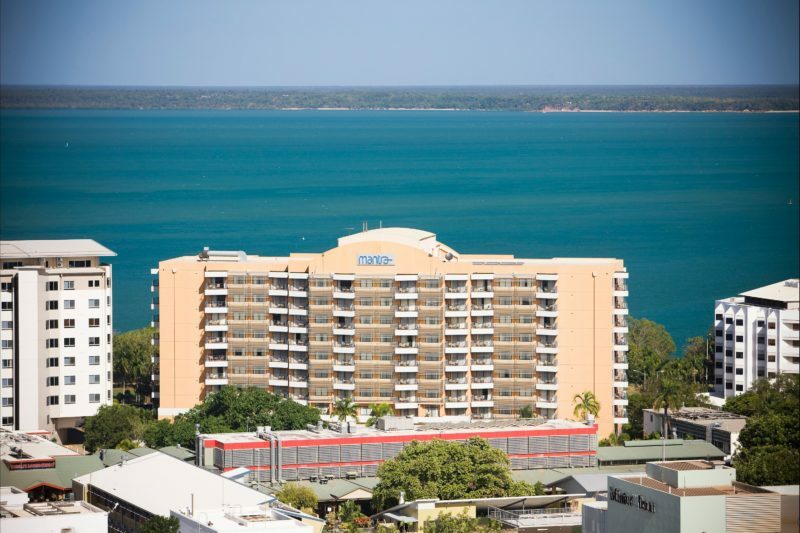 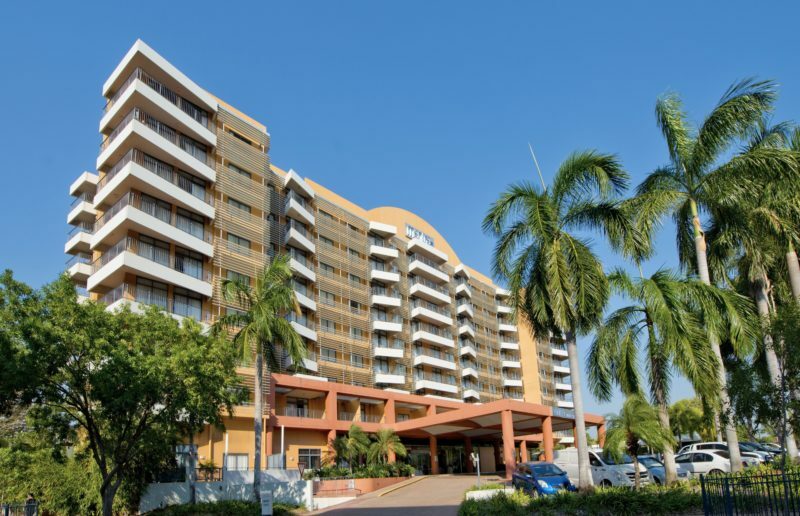 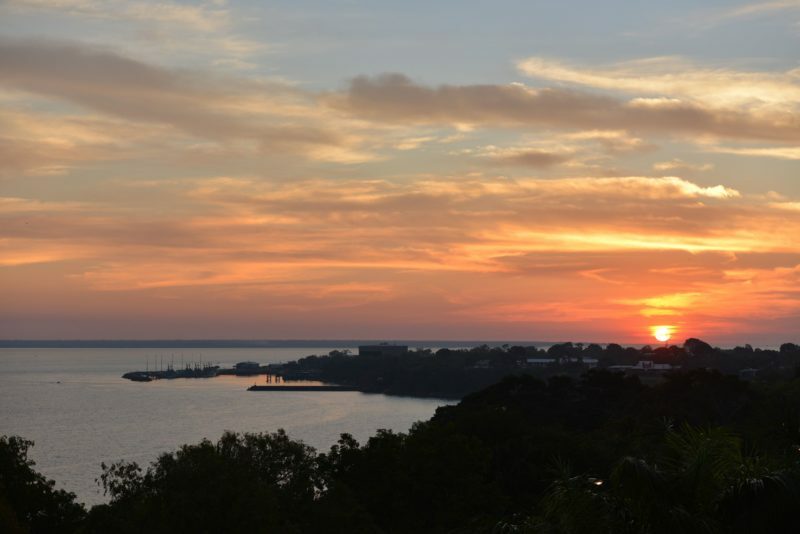 Mantra on the Esplanade offers guests panoramic views across Darwin harbour, out to the Arafura Sea and presents the ideal vantage point from which to experience a Northern Territory sunset. 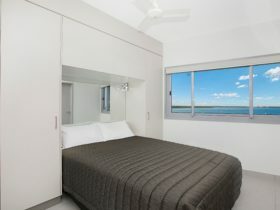 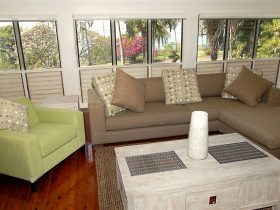 The property offers accommodation hotel rooms, one, two and three bedroom apartments, all designed to reflect the local tropical style and comfortable casual laid-back atmosphere. 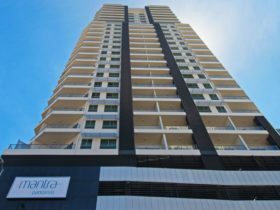 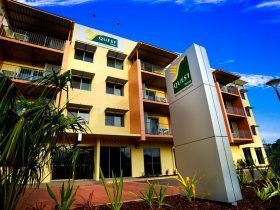 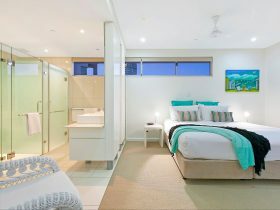 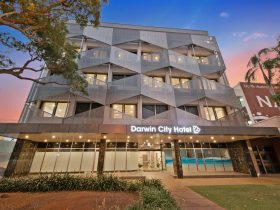 Apartments feature a large private balcony, fully-equipped kitchen and laundry, air-conditioning, LCD TV with Foxtel and in-house movies, iPod docking station and alarm clock and in selected apartments, a dedicated workspace offers WiFi internet (fees apply).